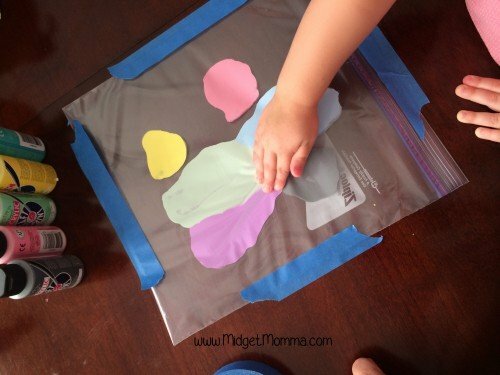 Take your child’s choose of paint colors and squirt them into the plastic bag leaving room in between the colors. 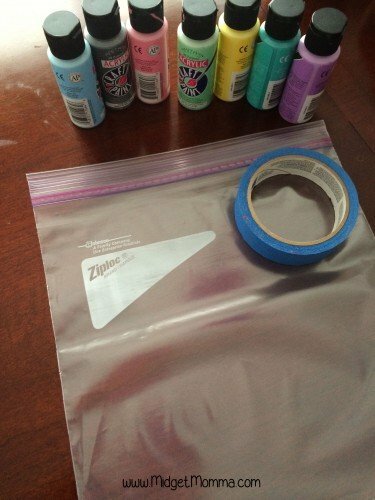 Make sure the bag is closed all the way. 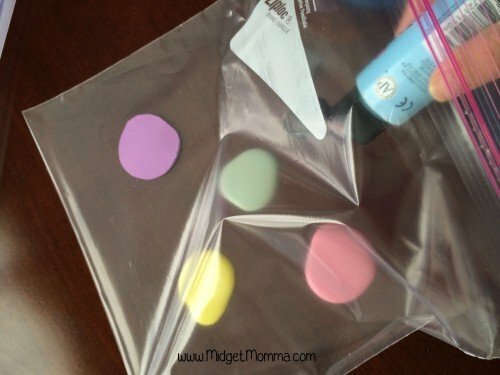 Take the tape and tape it down to the table all the way around the bag making sure the top is covered. 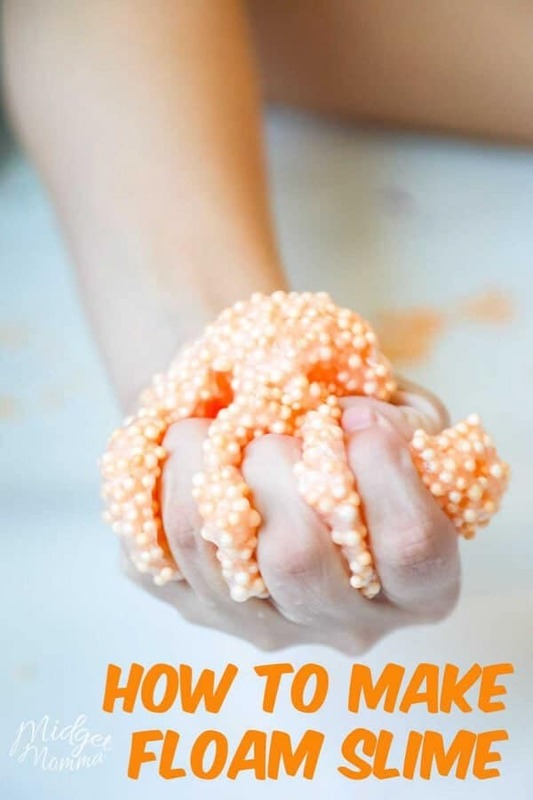 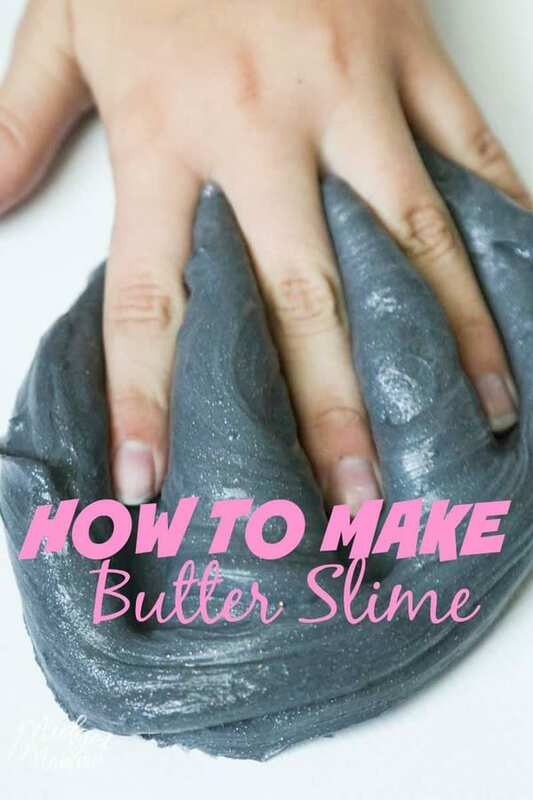 Let your child use their fingers to move the paint around. 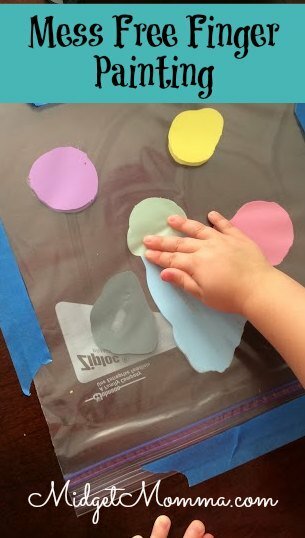 You can open that bag and add more paint to make the experience last longer.